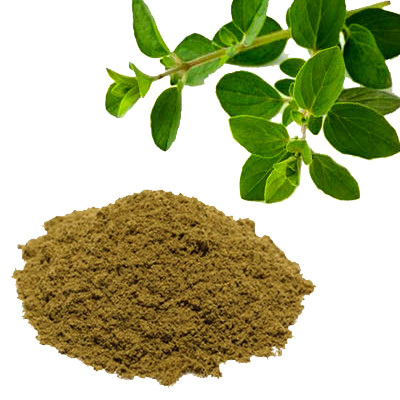 Related to the mint family, oregano is similar to but stronger in flavor than marjoram. Common uses are in pasta sauces, sprinkled atop pizza, and as an Italian seasoning for meats, Italian sausage and poultry. And of course, paired with fresh mozzarella and cherry tomatoes, this herb is sensational. Unlike most other herbs, fresh oregano is a rugged herb that holds up well in long-simmered sauces and stews.